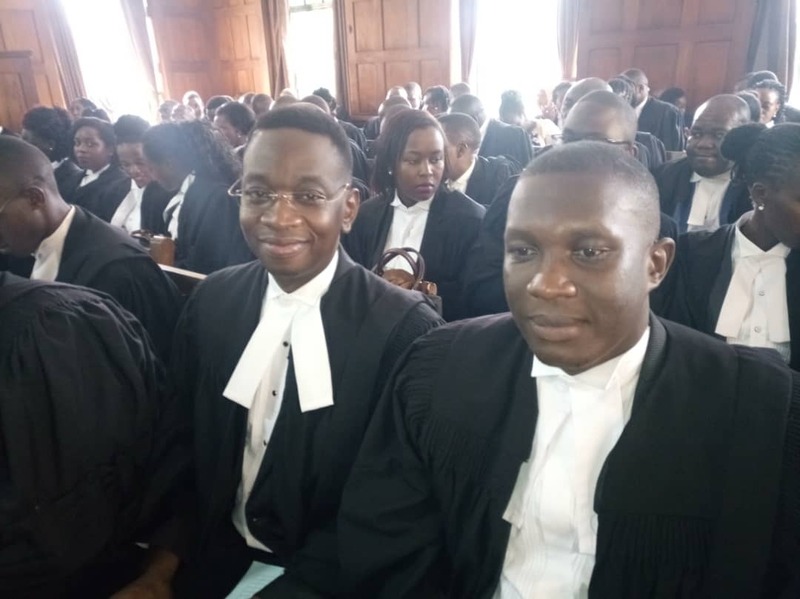 KAMPALA – A total of 148 lawyers were on Wednesday enrolled as advocates of the High Court. The enrolment was presided over by the Chief Registrar, Esta Nambayo, who congratulated the new officers of court. The Chief Registrar urged the advocates to uphold the high values of their noble profession and implored them to take seriously the duty of handling clients as well as giving back to the community with pro bono services. Nambayo said there was need to mentor young lawyers. She further advised the advocates to ensure that cases brought to court are not delayed and give proper advise to clients. 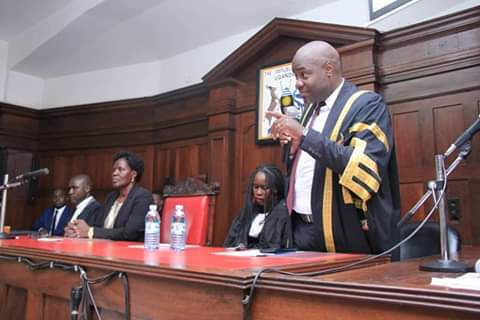 Uganda Law Society President, Mr. Simon Peter Kinobe, also welcomed them to the Society and encouraged them to participate in several ULS activities, saying that being an advocate comes with a lot of responsibilities, which calls for integrity. Mr. Aaron Motoka, from the Law Council, took the newly enrolled advocates through the Advocates Act including requirements for proper legal practice.